Marvel Entertainment is known for the fantastic superheroes and dynamic sagas lived out on the pages of its comic books and on the silver screen. All of these characters live in what is called the Marvel Universe, a fictional universe shared by the likes of the X-Men, the Avengers, the Fantastic Four and even Spiderman. 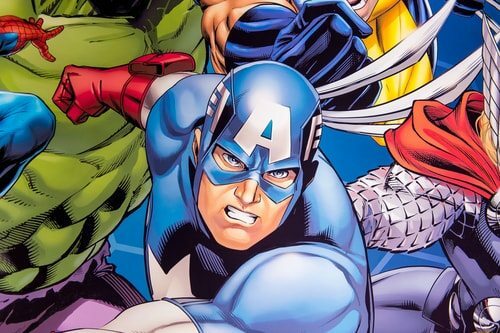 Indeed, some of the most well-known comic book characters have leapt from the page of Marvel’s comic books and into the hearts and imaginations of readers for over 75 years. All of Marvel’s characters are dynamic, exciting and diverse. Their characters are fictional; though, some do come from some of the most popular ancient mythologies. Each has a unique trait or characteristic that not only makes them unique but makes them a vital part of the world that the writers and illustrators have so carefully crafted for the characters for the past three-quarters of a century. Some of the characters feature the ancient wisdom of forgotten worlds or early universes. Other characters have the noble traits featured by the myths of the Ancient Greek gods. Others even give the reader a glimpse into what a post-modern fantasy world might be like. Yet, many of the characters share traits. Whether its smarts or agility, they are all able to use their unique personalities and powers to work together and co-exist in the world that Marvel has created for them. Out of all the powers these characters have, strength is often chief among them. 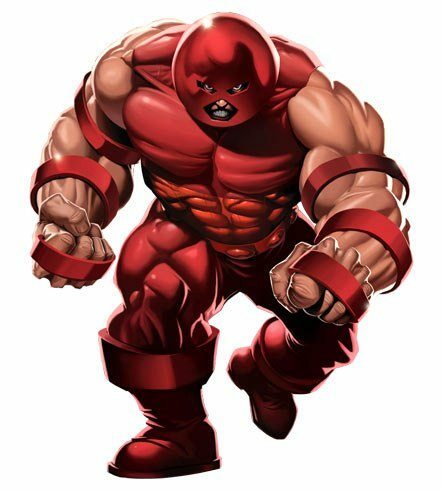 Juggernaut is one of the strongest characters in Marvel’s Ultimate Universe. Although his name, Cain Marko, is known to others, little else about his life has surfaced. His identity, citizenship and place of birth were all kept away from prying eyes. All that is really known about Juggernaut is that he was forced to be a living weapon while he was incarcerated by the group Weapon X. In fact, Juggernaut’s participation in the group was vital because he was part of the Weapon X mission, which removed the X-Men from their place and forced them into Weapon X. What is known about Juggernaut is that his status as a living weapon was not unfounded. As a rule, he is almost completely unstoppable. Both headstrong and muscular, the only thing or person able to stop him when he starts moving is his own will. Odin might be believed to be fictional by people on earth but his superhuman strength is no myth. Odin spent much of life waiting for the day where he could finally take over his father’s position and become the leader of the Asgardian gods. Fortunately, or unfortunately, for him, Loki travelled to Odin from the future and apparently killed Odin’s father Bor, speeding up his ascension. Odin then took over Asgard with his two brothers, both of whom were killed by Surtur, giving Odin the opportunity to absorb their power and consolidate it into Odinpower. It was from this power that Odin gained the superhuman strength that places him on this list. Odin had superhuman strength because of his status as an Asgardian and could lift around 60 tons on his own. He could lift twice as much as the typical Asgardian 30 tons because of his status as a god. 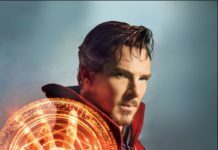 Although he was not the strongest Marvel character per say, he was able to use his godly powers to craft tools that were unparalleled in his universe. Odin was the architect behind the Odinsword and the Destroyer. He also has his dwarves create Mjolnir, the enchanted hammer that Odin’s son, Thor, would inherit after his death. Asgardian characters, in general, were gifted with the ability to live long lives and Odin was no exception. Unlike other gods, however, Odin was not immortal and though he couldn’t be killed in the normal circumstances, he was able to die. Thankfully, he was resistant to injury and his tissue was three times as dense as that of a human, making him a sturdy character to who both pack a punch and take one in equal measure. Odin would combine tools with the wisdom and experience gained from thousands of years of life. Together, these things made Odin skilled in hand-to-hand combat. He was also able to use his godly energy to keep his strength and power up when he was fighting, which made it easier to take on enemies. Hercules may not have made it into any blockbusters later; but, he is still one of the strongest characters in the Marvel universe. Hercules, whose real name is Heracles, is a well-known character both in the fan world and in the Marvel world. The writers based this character off of a famous story in Greek mythology. Many people in the fictional Marvel world believe is the famous Hercules from the Greek myth; but, not all the humans in the Marvel world believe this is the case. Hercules is the son of Zeus, who happens to be the king of the group known as the Gods of Olympus. Because of his birth, Hercules has special powers. At 6 foot 5 inches and 325 pounds, his primary power is his strength, which enters into the realm of the superhuman. He has large and powerful leg muscles; though, they are not on par with the leg muscles featured on the Hulk. 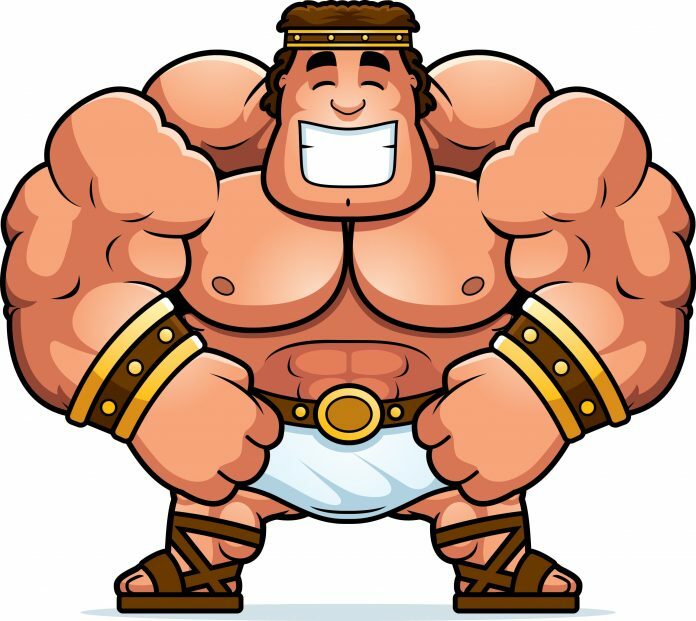 With his strong legs and powerful frame, Hercules can lift and press over 100 tons. He can also use his legs to jump over 100 feet even when constrained by the Earth’s gravity. It is also worth noting that Hercules is not just strong; he does not suffer from fatigue. In addition to his strength, Hercules has his birth to his credit. Because he is an Olympian, he is an immortal and does not age or get sick. Hercules could be injured in a batter; however, he would not and instead would heal himself quickly. The only thing that would kill him would be if he were incinerated or if a significant portion of the molecules in his body were dispersed so far away that they could never come back together. 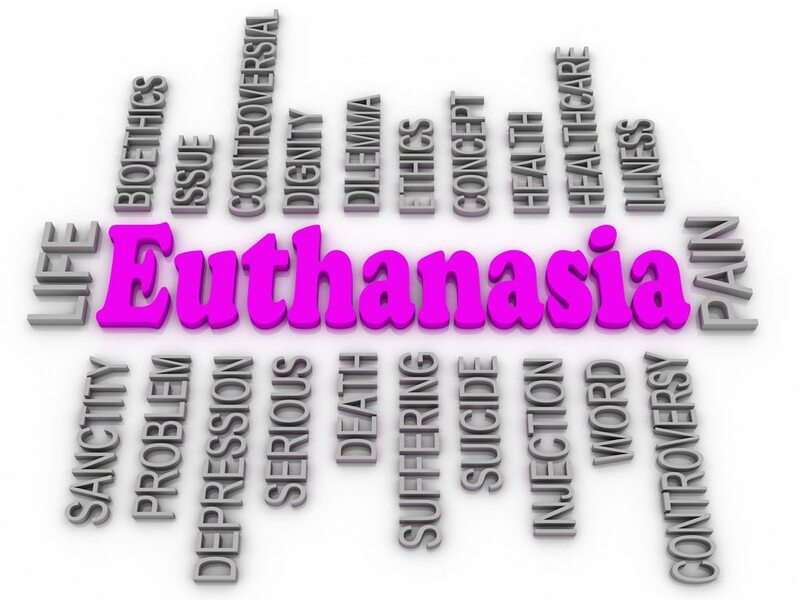 However, even then, it is possible that Zeus could bring him back to life. Grandmaster is an Elder of the Marvel Universe. His real name is En Dwi Gast but identity is mostly unknown to anyone on Earth. He is so ancient that his origin story disappeared into the depths of the universe and his place of birth is in a galaxy that is now dead. Part of Grandmaster’s strength is his age. He is one of the last remaining survivors of one of the most intelligent races to ever live on earth and the product of one of the first events on earth – the Big Bang. He is able to compute probabilities right down to the tenth decimal and can store and find large amounts of data. In fact, his mental perception goes beyond what is known by humans, which means that his skills are so strong that today’s humans cannot ever know what he knows. He possesses a variety of superhuman characteristics that make him incredibly strong. He is virtually immortal and is also immune to disease and aging. He is difficult to injure in a conventional manner and any injuries that he incurs are almost immediately regenerated. However, his greatest powers are in what he is capable of in terms of his special set of skills. One of the most unique skills he has is that he can transform and rearrange matter, including the matter on an entire planet. 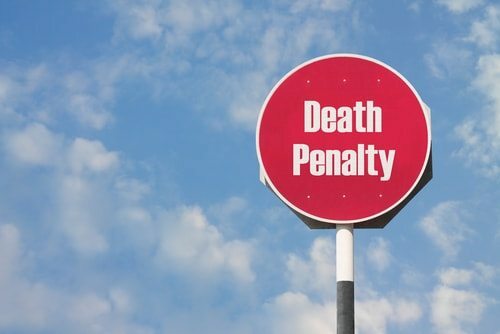 Another useful power lies in his ability to kill someone just by wishing it to be so. Alternatively, Grandmaster has the ability and discretion to resurrect anyone who has been dead for under 30 hours. 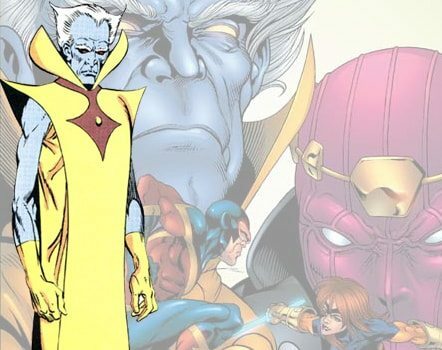 Grandmaster may not physically be the strongest character in the Marvel universe; however, his skills mean that brute strength does not a powerful character make. He might not be able to lift the world but he is certainly able to change it. Vulcan is one of the many mysteries of the Marvel Universe. All anyone knows is that his real name is Gabriel Summers and that he has previously gone by the alias Kid Vulcan. However, his identity, citizenship and place of birth are all a secret. Vulcan is a mutant who first appeared in X-Men: Deadly Genesis #1. 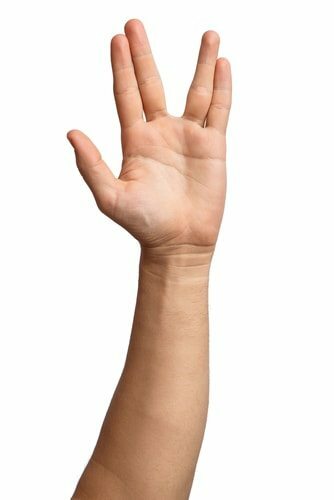 It is presumed that Vulcan came from the deepest part of space, probably when an American space shuttle ran straight into a mysterious rock and then, became combined with an altered reality. When that shuttle re-entered the Earth’s atmosphere and went crashing to the ground, a mutant emerged from the wreckage of the shuttle crash. That mutant was Vulcan. Vulcan can control energy using his psionic abilities. This means he is able to conduct energy, control magnetism, generate heat and even project radiation. He can also use his power to control the psionic power of other characters. Captain America deserves an honorable mention because even though he is not traditionally known as the strongest Marvel character, he is by far one of the strongest and most powerful human characters. Captain American is otherwise known by his real name, Steven Rogers; though, he also goes by other names like Roger Stevens, The Captain and Nomad. He is a well-known American patriot who is a member of the Avengers and the Secret Avengers. He was also a member of the Invaders, Redeemers and Captain’s Unnamed Superhero Team. The Captain was created to be human perfection in the form of the ideal soldier. He was the optimal human; what every human wished they were but could never be. His powers were briefly adjusted to reach superhuman levels. However, he primarily fell just below the line when he was in the field. Despite this, he kept fit as best he could. He spent all day everyday exercising to keep himself battle ready and employed the use of weightlifting, martial arts and gymnastics routines to keep himself on the top of this game. Captain America features a remarkable strength, speed, agility and endurance. 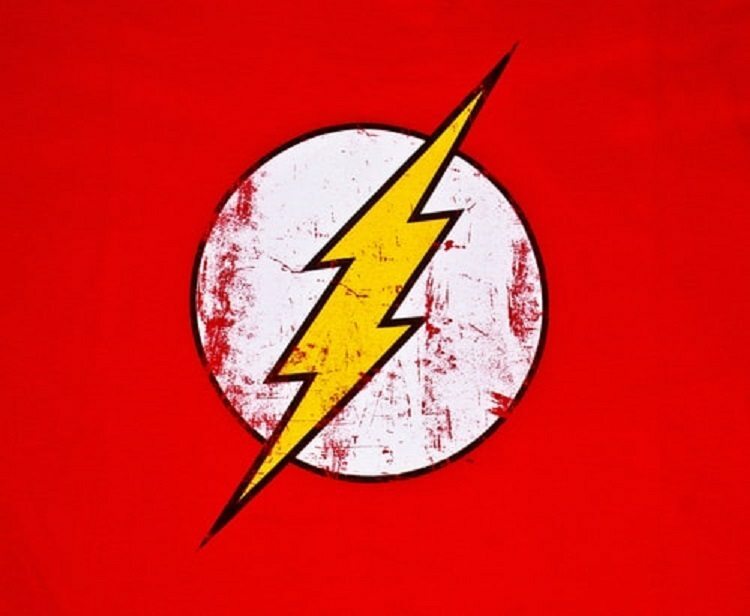 He is faster, stronger and smarter than any athlete that has ever graced the earth. When combined with his mastery of several martial arts, the Captain was a force to be reckoned with for other mortals, both good and bad. Wolverine, whose real name is James Howlett, has become one of the most famous Marvel characters. 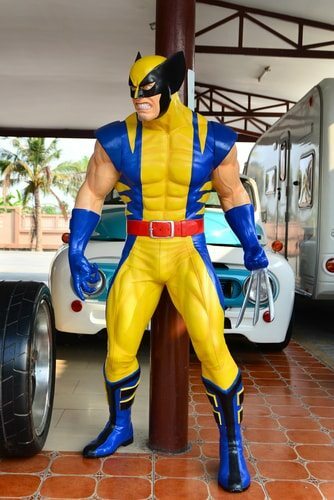 His first appearance was a cameo in the Incredible Hulk; however, he has infiltrated many of the Marvel story lines since then and is a valuable member of the X-Men, Avengers, Fantastic Four, Clan Yashida, Secret Defenders, Alpha Flight, Department H, Department K and Team X.
Wolverine has a lot of important characteristics that make him one of the strongest characters in the Marvel universe. He has an adamantium skeleton that adds an extra 105 pounds to his body weight and renders his bones to be unbreakable. His claws, also made of adamantium, can also cut through any material. The adamantium skeleton means that his body can take a large amount of pressure at once. This gives him the ability to lift and press a few hundred pounds for a short period of time, which is a useful skill in hand-to-hand combat. It is also important to note that Wolverine also ages incredibly slowly and is able to heal almost everything from wounds to limbs. These traits allowed Wolverine to survive an atomic explosion because he was able to regenerate his skin cells from the cells in other parts of his body. What makes Wolverine particularly strong is all of the training he has encountered in his different roles. 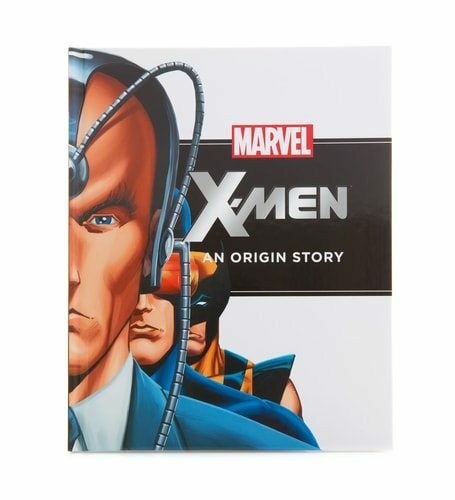 He has been a CIA operative, a spy, a solider, a samurai and a long-standing member of the X-Men. As a result, Wolverine has learned almost every single method of hand-to-hand combat currently practiced on earth. He is proficient with many weapons, systems, vehicles, explosives and even assassination techniques. He also speaks many different languages including Chinese, Cheyenne, Japanese, Lakota, Russian and Spanish. All this means that Wolverine has a large number of strong skills. It is not hard to see why he is an asset to so many teams. 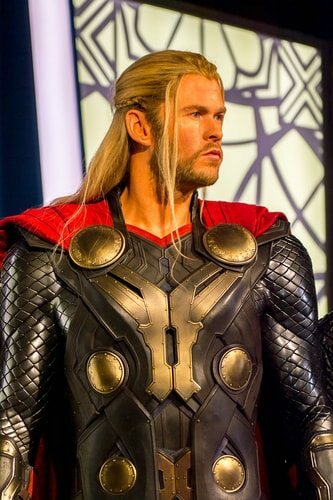 Thor is one of the most famous gods in the Marvel universe and is one of the strongest characters. He is only character to be able to live after an angry encounter with the Hulk. 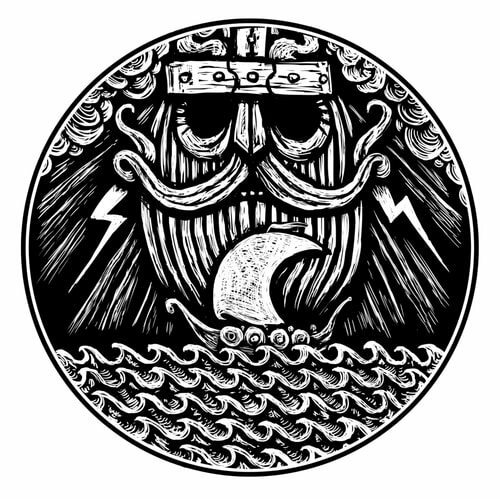 Thor gets his godly powers from his father, Odin, and these powers give him the ability to accomplish incredible feats. His durability, stamina and strength allow him to deflect attacks, fly at incredible speeds, open portals to other dimensions and break spells. However, Thor is not the strongest character because in his story, he merged with Donald Blake, a human. The merger was supposed to teach him a lesson in humility; however, that has not stopped him from becoming one of the most unstoppable Marvel characters and Avengers to ever exist. Even Iron Man and Captain America fail to stop him from accomplishing his goals when his mind is set to something. Arguably his most powerful trait is that his strength does not zap his energy. Because he is a god, he can take his power to the next level without straining himself. Thor is as strong, or maybe even stronger, than the Hulk. Stronger than any of the other gods, Thor was depicted lifting the Midgard Serpent and tossing it into space. The Midgard Serpent weighs approximately half of the entire earth. That single lift makes Hulk’s mountain look miniscule. However, Thor’s powers are overkill on earth. There is no reason to have infinite powers in a universe where almost no one can match them. While he does not pose the danger that the Hulk does, his powers are not always helpful. The Hulk is so strong that his strength has catapulted to become one of the most famous Marvel superheroes in comic book history. Marvel created the Hulk and his alter ego, Bruce Banner, in 1962 and gave the duo their own series titled, The Incredible Hulk. The Hulk is, indeed, incredible and despite his human/mutant status, he has superhuman abilities. His strength is fortified by his durability and his anger, which prevents him from getting tired. More often than not, his strength is one of the greatest threats to other Marvel characters, even to his allies. In fact, a group of Marvel characters got together and decided to send him into space to rid themselves of the ever-present threat he poses to the Marvel universe. Unfortunately for their plan, the Hulk can fall from orbit and arrive back on earth without a scratch. 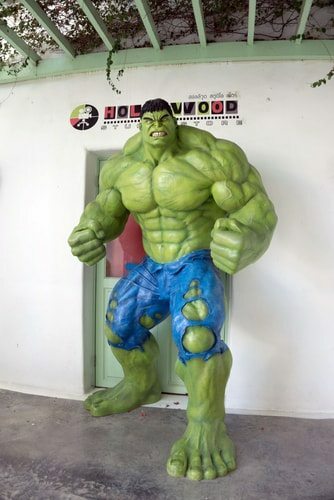 The Hulk is able to lift and throw huge, heavy objects with little to no effort and he has been depicted lifting and throwing trains, entire buildings and even a mountain. He can also use his muscular legs to cover hundreds of miles in a single leap. Jumping is his preferred mode of travel because he does not have limitless speed. Thus, when he tries to run too fast, his strong legs destroy the ground underneath him, which prevents him from running. He can even hop into orbit and circumnavigate the earth. 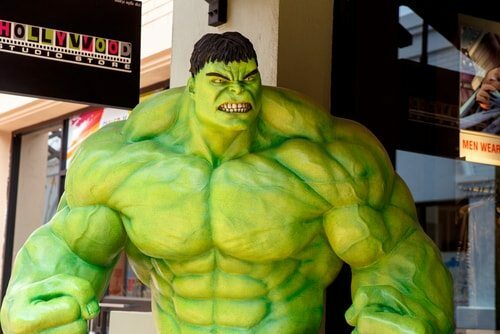 The Hulk’s strength extends to his upper body. When he slams his hands together, the action creates a shock waves which can extinguish fires, send things flying or even deafen nearby people. Even though he is mortal, he is able to hold his own against gods like Thor Odinson. Despite everything, his strength appears to make him indestructible. Even when he does get hurt, he heals almost immediately. Thus, many consider him to be one of the the strongest character in the Marvel universe. Deadpool. Doesn’t look so tough to me. 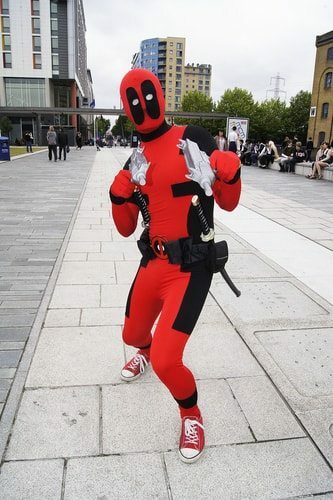 Deadpool, otherwise known as Wade Wilson, is a parody of a mercenary; however, he is an incredibly strong parody. Deadpool is a Canadian citizen who is known to Canadian officials as a government operative, soldier, sumo wrestler and former enforcer and has been a member of Agency X, X-Force, Weapon X, Secret Defenders, Heroes for Hire, Frightful Four, Landau, Luckman & Lake and Team Deadpool. He has mastered several combat techniques and is an extraordinarily skilled fighter. He is also a masterful marksman and can use his blade to hit just about anything. He has an accelerated healing factor whose only rival is Wolverine’s. He is unaffected by diseases and most toxins and one would never know it from the mask but he also doesn’t age. While Wolverine can be killed, Deadpool can grow his own head back if it is cut off. However, the speed at which he can recover depends on how heavy the injury was. Because he can heal so quickly, Deadpool is able to handle other enhanced attributes. His muscles grow less tired than those of a human, which means his stamina is high, almost regardless of what he is doing. He also has superhuman agility, reflexes and strength, all of which help him win fights against other humans. Marvel’s character list is long and diverse and these are only ten of the strong and powerful characters actively working in the Marvel Universe. Every character on this list is strong but they are all strong in different ways. 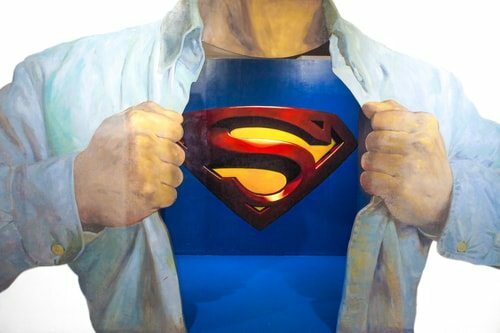 Some characters can lift the world with their arms while others can rearrange it with their minds. What everyone can learn from these characters is that it is not what skills they have that makes a superhero strong or powerful. Rather, it is how they are able to use them that matters. There is little good in being the strongest character by far if it means that they are also a danger to themselves and everyone around them. Because as the Marvel writers know, there is no point in being able to pick up the world if the world only crushes you.